SNAFU! : The Next Big Future Blog takes aim at bloated procurement....especially the F-35.. The Next Big Future Blog takes aim at bloated procurement....especially the F-35.. US General Milley tries to make the case that China matches the US military budget because US salaries are so much higher than China’s. China is catching up to US military technology. The US military budget is bloated because of massive increase in procurement prices for each plane, submarine and other equipment. It is also rising because of increasing operating costs and maintenance costs for new gear that is tough to maintain. Tough to maintain stealth coating, other fragile parts and difficult software. The F-16C/D had a unit cost of US$18.8 million in 1998. 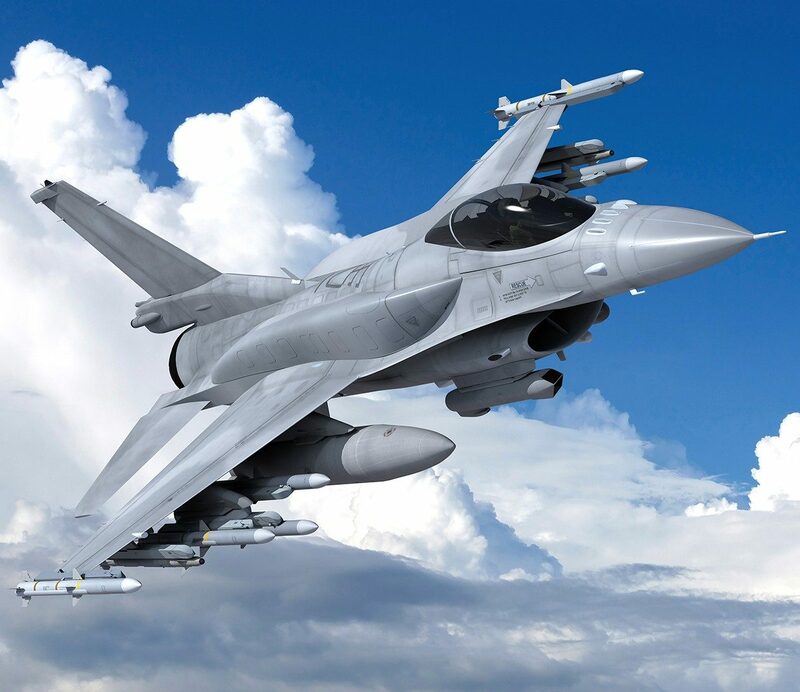 About 10 years ago, Taiwan were sold F-16 at an average price of 25 million per piece. In 2009, Chile purchased 18 F-16 aircraft from the Netherlands in a contract worth $270 million. Jordon in 2007 signed an agreement with Belgium for the sale of 14 F-16s worth $90 million. The F-16V (Viper) costs about US$35 million in 2017. The V configuration support AESA [active electronically scanned array radar] on a block 50/52 type airplane. The F-16V gets AESA radar, an upgraded mission computer and architecture, and an improved “glass” (digital) cockpit. The United States could consider “new build” F-16s or F/A-18E/F Super Hornets as a lower-cost alternative to JSF. Not all, however, see the F-16V as the solution. “This is two and half tons heavier at empty weight than the F-16A model [of 1975],” said Pierre Sprey, the former Pentagon analyst who helped create the F-16 by arguing for a lightweight fighter. Sprey would prefer a stripped, lightweight, single-mission air-to-air version of the F-16 powered by the 32,000-pound thrust afterburning General Electric F110-GE-132 turbofan that is used on the current F-16E/F block 60 for the United Arab Emirates. Sprey is a longtime critic of multi-role warplanes and of JSF. This seems to show that a fighter jet alternative could be had for 4-5 times lower cost. It is not just the procurement cost but the operating costs. Upgraded F16 or F18 would have no stealth or far less stealth but the rise of better anti-stealth technology is removing the importance of stealth. This is an argument that you will hear more and more often into the future. The stuff that was said 10 years ago is finally gaining traction today. Amazingly enough the tenets of the program..Affordable, Survivable, Supportable and Lethal are all under attack. Affordable being false is made obvious in the article. Survivable? They touched on that when they talked about the rise of anti-stealth tech. Supportable? Have you read all the problems with ALIS? Finally Lethal. This one is being totally gamed. Every bit of work that the Navy is doing on Net Fires is being claimed as an F-35 only feature when everything from Super Hornets to the AH-1Z will utilize elements of it. Quite honestly the MQ-4 Triton will be a more capable sensor node at much longer range (where it will really count to make reaction time from 10's of seconds to possibly even a minute or longer if the crew is on the ball and the systems spun up). The F-35 saga is far from over.